Should Emergency Locksmiths Still Charge Customers a Call Out fee? Whether or not Emergency Locksmiths should charge a Call Out fee is a much debated topic with most people saying that no they shouldn’t and a handful saying that yes it is perfectly normal for a locksmith, plumber, electrician etc to charge a flat fee on topic of their labours and parts should they be called out in a emergency situation. So how many emergency locksmith charge a call out fee? Going back to the 80’s and 90’s between 80% and 90% of all emergency call-out home services including locksmiths charged some kind of fixed call out fee on top of other charges such as part and labour but nowadays it’s between 10% and 20%. 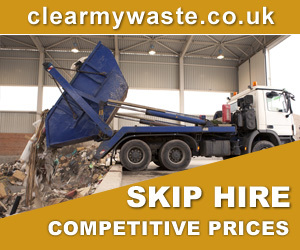 The reason for this massive difference that has occurred over the past two or three decades is that there is more competition and tradesmen need that competitive edge over their rivals, plus it’s now easier to advertise your services and reach your end user without resorting to costly newspaper and directory ads. Before the internet revolution of the late 90’s early 2000’s tradesmen such as locksmith had to advertise in local business directories such as the yellow pages (remember that?) or in the local press, this was costly and the reason many locksmiths charged a call out fee to cover their outlay. Another reason was the shear lack of competition. Locksmiths, Electricians, Plumber etc where few and fair between so they could literally charge what they wanted especially in an emergency situation where the end user had little choice, either pay the callout fee or stay locked out of your house, office or vehicle of let the water continue to pour through your ceiling into your living room. So why have things changed? 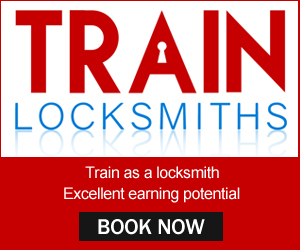 For this we’ll focus on the locksmith industry, the reason for this is fact it is still completely unregulated with just a handful of voluntary accreditation certificates available to those locksmiths willing to pay for them. Advertising as a 24 hour emergency locksmith in 2017 is as simple as setting up a basic cheap or even free website and touting your business online through paid marketing services such as Google Adwords. Most of these amateur ‘have a go’ locksmiths have little of no training and have just watch a few Youtube videos on gaining entry and lock picking and then bought some cheap locksmith tools off ebay. This is the reason that competition is now fiercer than ever and why even genuine, professional locksmiths can no longer charge their customer a call out fee otherwise they are pricing themselves out of the market because the amateur locksmith with little overheads will undercut them every time. 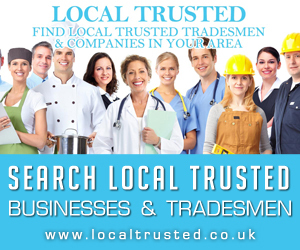 These amateur locksmith usually operate around the big cities so they can get a constant flow of one off customers because once your hire an amateur locksmith you won’t do it again as there are so many reports of locksmiths turning up with a hammer and chisel and using 100’s sometime s1000’s worth of damage to your property. 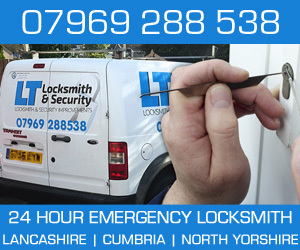 Call out fee aside, always make sure you hire a professional..
Are you looking for a genuine emergency locksmith around Crewe, Stafford, Macclesfield? 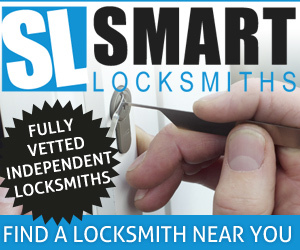 Easy Keys Locksmiths are a family run business with many years experience in the locksmith industry visit them below.